Dollars. That’s what ARN and its new Perth MD Gary Roberts want from Perth. 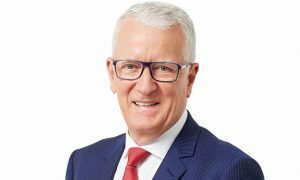 Since acquiring 96FM from Fairfax Media, the radio group has been frustrated at trying to get the famous radio brand back in the game. This hire should be a game changer. Roberts and ARN will want to make a mark quickly. Perth used to be a wildly competitive market with public brawls about who was the best. Roberts’ return to radio at 96FM is almost an internal move. During his years running Nova 93.7 Perth, ARN had been paying half his salary as Nova Perth (as is Brisbane’s 97.3) is owned 50% by ARN. Could that limit the extent to which the two radio brands will go head-to-head? SCA’s Perth duopoly will be the main target, which means all leave could be cancelled at Mix 94.5 and Hit 92.9 as they brace for the onslaught! The revenue in Perth will follow ratings, which follows the talent. Perth is the fourth biggest radio market in the country, worth $106m in 2018. It doesn’t trail Brisbane by too much. The Perth market grew sluggishly in 2018, up 1.15%, the smallest metro market increase. Roberts and ARN will be wanting to grow the pie as well as getting a bigger share of it. 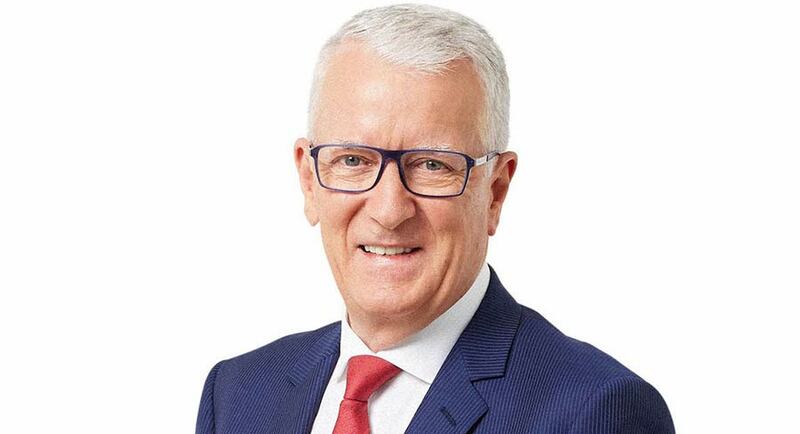 96FM’s share of the advertising market is believed to have drifted lower in the past few years and Gary Roberts is possibly better connected than anybody to be able to grow the revenue out of Perth. 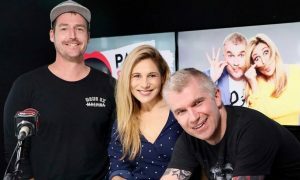 Just what changes listeners can expect to hear on Perth radio will be linked with how much money ARN is prepared to invest in talent and marketing. 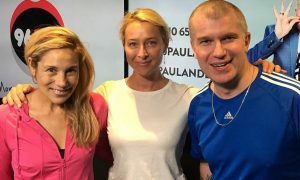 After Kyle and Jackie O jumped ship five years ago from SCA, radio talent costs have skyrocketed for good breakfast teams, most of whom are locked up in long-term deals. That could make it difficult for 96FM to look for an “off the shelf” solution if it decided to introduce programming changes.